Robert M. Tokarek, M.D. is a board certified dermatologist who has been with Abington Dermatology Associates since 1996 and is co-owner of the practice. 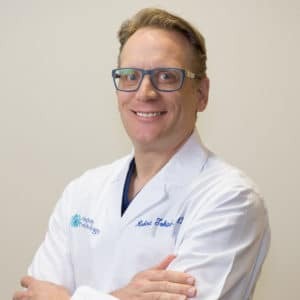 He is a graduate of Indiana University of Pennsylvania and earned his medical degree from the University of Pennsylvania School of Medicine. Dr. Tokarek completed his dermatology training at Thomas Jefferson University’s Department of Dermatology. He is a member of the American Academy of Dermatology. He has been an active staff member of Abington Memorial Hospital since 1996. Dr. Tokarek practices medical and surgical dermatology as well as skin cancer evaluation and treatment. Dr. Tokarek also has a special interest and expertise in treating psoriasis. He enjoys cooking, fine wine and dining as well as time off with his wife and children. 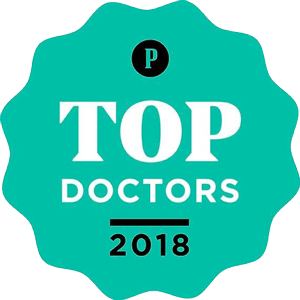 Dr. Tokarek Named Philly Magazines Top Doctor for 2018!